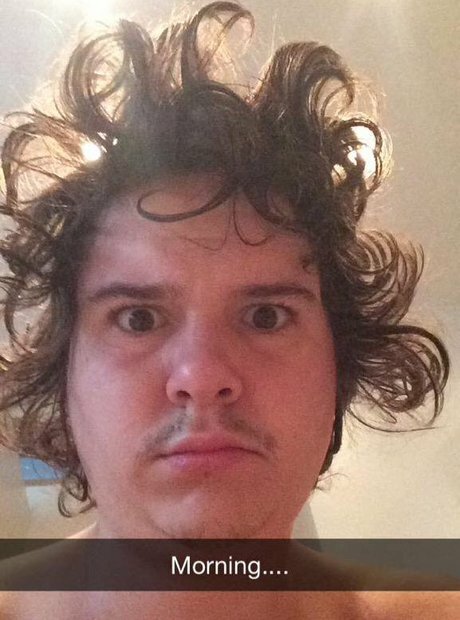 You can follow Lukas Graham on Snapchat! 11. You can follow Lukas Graham on Snapchat! And surprise surprise the username is...'LukasGraham'.